Leather look PU uppers with fitted toe AND heel taps on ALL sizes and featuring a non-slip rubber sole pad. 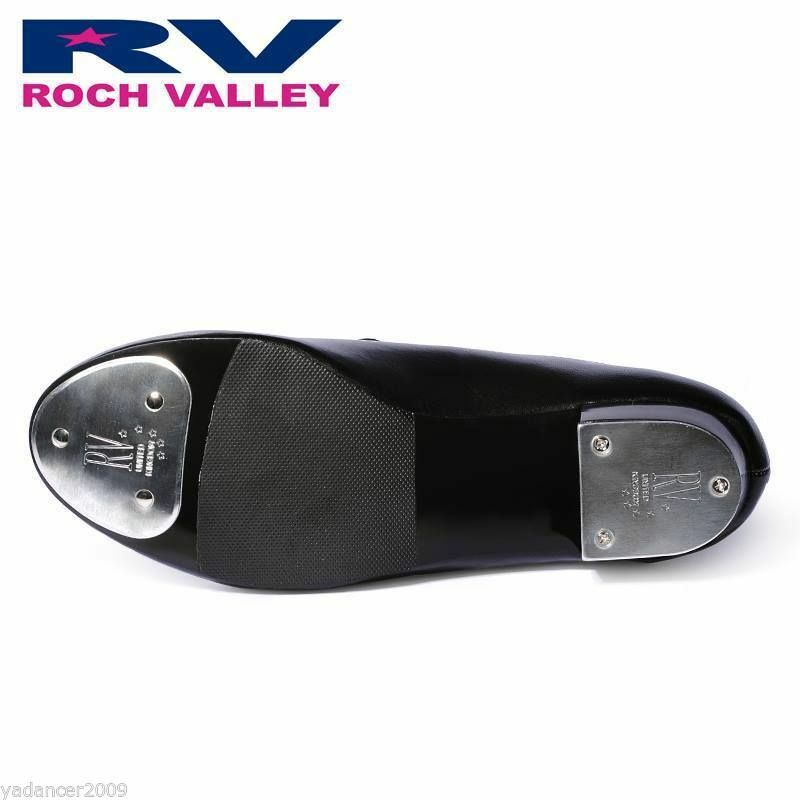 Heel taps can be loosened if you prefer a looser heel tap. From a child size 10 - adult size 8 (including half sizes) . 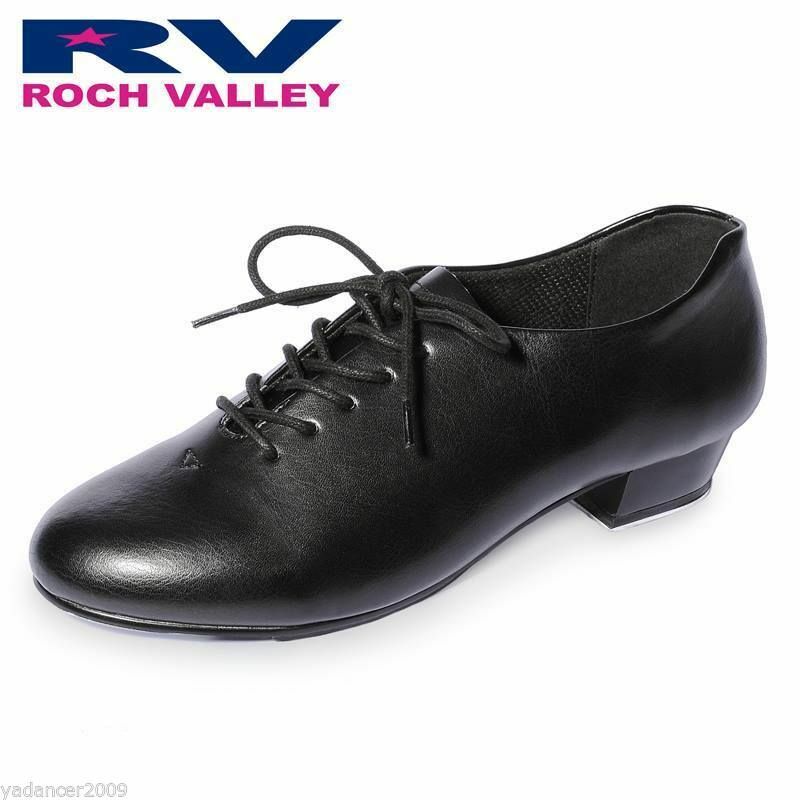 These tap shoes offer you superb quality at an amazing delivered UK price!